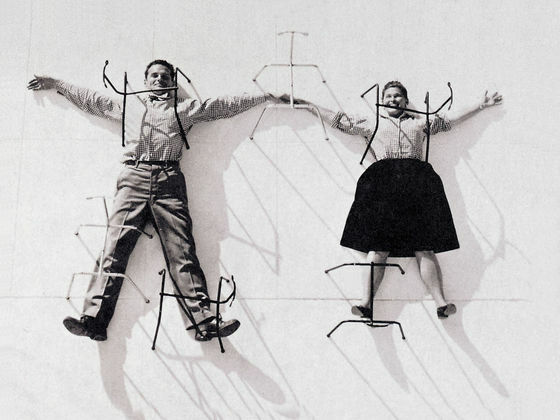 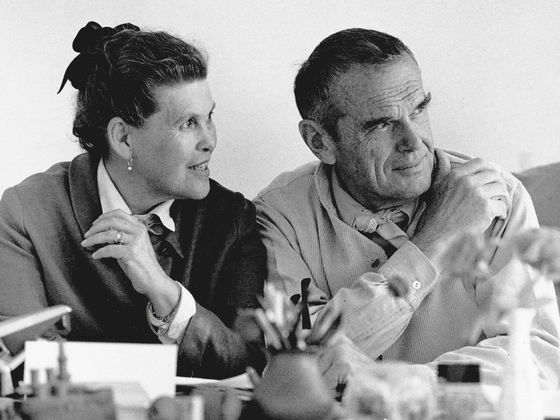 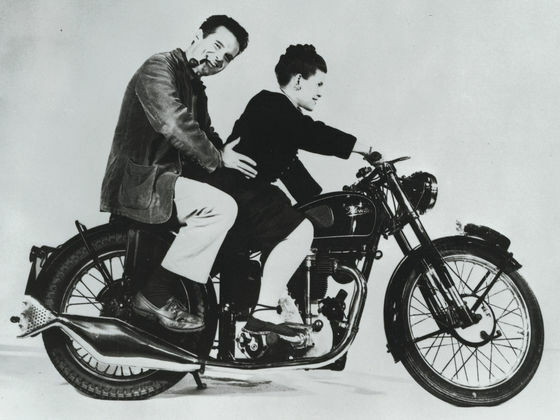 Charles and Ray Eames developed a toy elephant made of plywood in 1945; however, this piece never went into production. 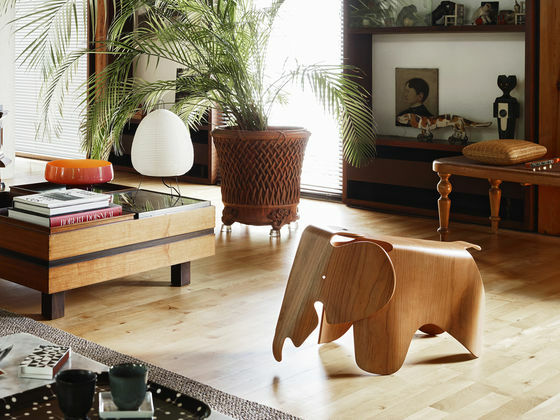 A scaled-down version, the Eames Elephant (small) made of robust plastic, can be used as a child&apos;s toy or as a decorative object, whose friendly face adds a charming note to any setting. 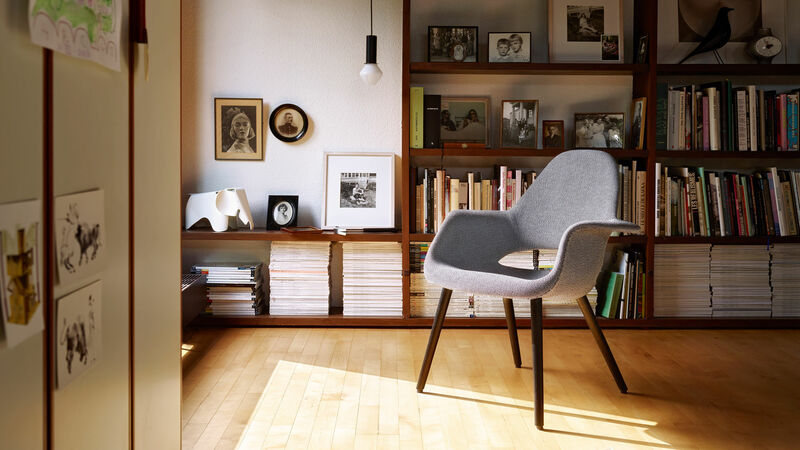 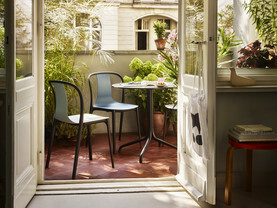 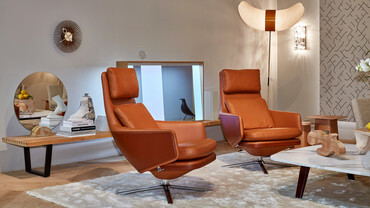 The Eames Elephant also comes in a larger version, in plastic or elegantly moulded plywood.